If you were unhappy with the ending of Mass Effect 3, you weren’t alone. For those of you who weren’t, BioWare has come up with an apparent solution. 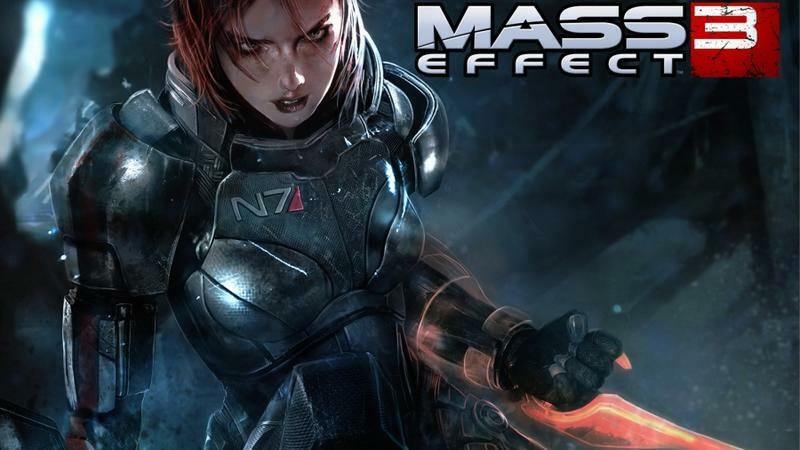 Since the release of Mass Effect 3 a few weeks back, there has been a lot of controversy over what many have considered to be a lackluster ending. There was enough of an outcry that BioWare addressed their fans and critics, and it promised that some new content would be coming to solve it. Joey Davidson, our resident gaming editor, stated in detail why he felt this was unnecessary, but all the same, it’s becoming a reality. The Extended Cut DLC will consist of new cinematics as well as epilogue scenes that will expand on the ending and provide more insight as to what happened. No exact release date for the DLC has been listed as of yet.